The Dukane ImagePro 8760 projector is not being produced anymore. diagonal screen, place the projector lens between 10'-4" and 12'-6" from the screen. 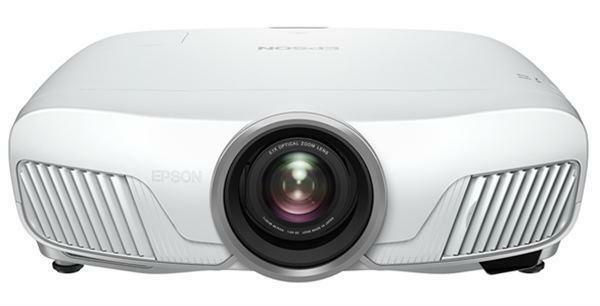 Comments: Bright enough for installation and light enough for travel, the easy-to-use ImagePro 8760 may be the only projector you'll ever need! The Dukane ImagePro 8760 projector was manufactured by NEC as the LT240K.